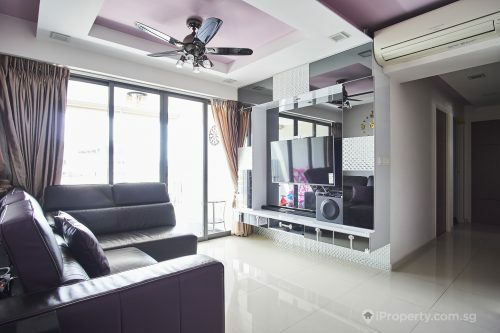 A resident of the eastern heartland suburb of Bedok, Katrina Mae Umali, senior business development manager at an Internet sales company, talks location, food and where to get a good drink. 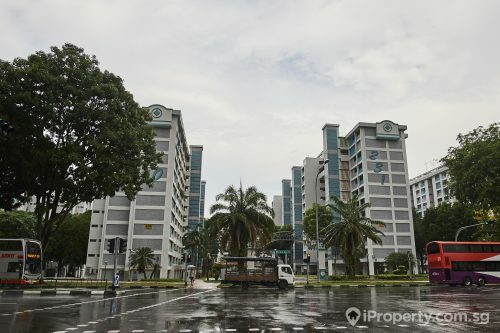 iProperty: What are the pros and cons of living in this area? iP: What would your advice be for people looking to relocate to this area? KMU: It’s a good area for families, because it’s quiet and there are good schools and childcare facilities in the vicinity. iP: What is your favourite place for dinner in the area and why? KMU: I usually go to the area around East Coast area because it is very near to my place. I especially like Smokey’s in Joo Chiat. In fact, you are spoilt for choice in Bedok. Kims does prawn mee and bamboo clam; Engseng has the best pepper crab in Singapore; Margaritas serves great Mexican food; Two Fat Men does nice Thai food and Five Star Hainanese Chicken Rice does exactly what it says on the sign. I also like Werners and Smokey’s for steaks and beer. iP: Do you have a local bar or pub and what’s good about it? KMU: Two Fat Men, is close by to my place, has good food and at a reasonable price. I also like Timbre Mount Sophia for its ambiance and food. iP: Where do you do your shopping and why? KMU: Bedok isn’t exactly blessed with good shopping. I tend to go to Orchard because everything I need is there. Read our Bedok District Guide, here. 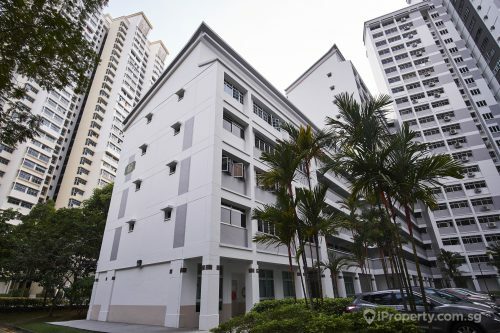 Is now a good time to buy in Bedok? Find out, here.